Tony and Carol were absolutely incredible. 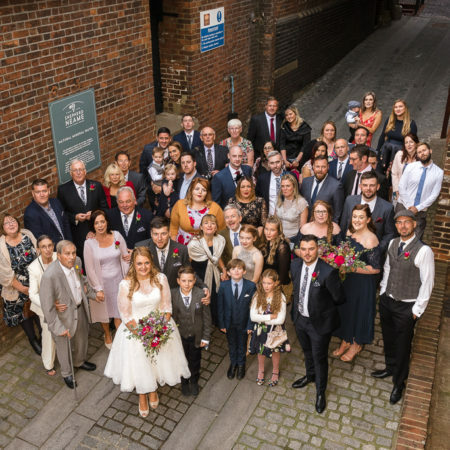 They provided a high level of professionalism coupled with a personalised service which enabled our day to be captured beautifully. They were discreet yet still managed to take a variety of shots, showing the emotions of the day from start to finish. Every part of the process was smooth and efficient; we would highly recommend them. Thank you so much for helping us to make our day so memorable! Tony and Carol did an absolutely amazing job photographing our wedding! Our day was very challenging due to some unforeseeable circumstances at the ceremony, yet the photos are absolutely perfect. They documented the wedding to a very high standard and captured those unique, one off, moments that you just can’t stage. We had some very artistic ones taken at sunset which are incredible and lots of casual ones taken just as I had asked. After seeing their portfolio I had high expectations due to the volume of very impressive shots but they went above and beyond with the photos we received. I’m very happy with the service we received. I would highly recommend them, look no further! I can thoroughly recommend Tony and Carol (Oakhouse Photography). We spent a lovely afternoon with them photographing us – they made us feel completely relaxed and my husband even said he “quite enjoyed” himself (he hates having his photo taken!) The hardest part was trying to choose from all the fantastic pictures – thank you so much, you have captured some beautiful treasured memories. Amazing photography and an absolute pleasure to deal with! Tony captured our engagement photos, they are just beautiful and will be treasured always! From our initial meeting to receiving the prints and disc we ordered, the service was exceptional throughout – thank you so much! We requested Tony’s photography services for our family. We were very pleased with the results. Tony’s skill at capturing the beauty of natural landscapes, combined so well with our love of nature. The finished works were so unique and really seemed to express exactly what we wanted – natural, authentic and creative work. Thank you! Just to say we really like the album, the selection of photos & layout is brilliant! Thanks again, and if there is anyone we know that asks for a recommendation for a photographer we’ll be sure to give them your details! Can I also say that the whole process has been a joy you are two of the nicest people I have ever worked with. 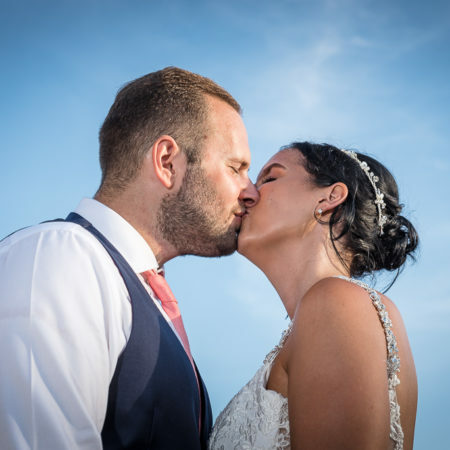 I wouldn’t hesitate to recommend you to any couple looking for talented professional photographers whose attention to detail and understanding of what makes a good photo fabulous shows through in the work that you produce. A fantastic experience. Tony took some photos and he did a great job. He has a great eye for detail and locations. We worked in a busy area with lots of members of the public around and he got amazing shots. The photos were ready to view very quickly and I am thrilled with them. I will be using them for publicity and my next album. Thank you Oakhouse Photography!